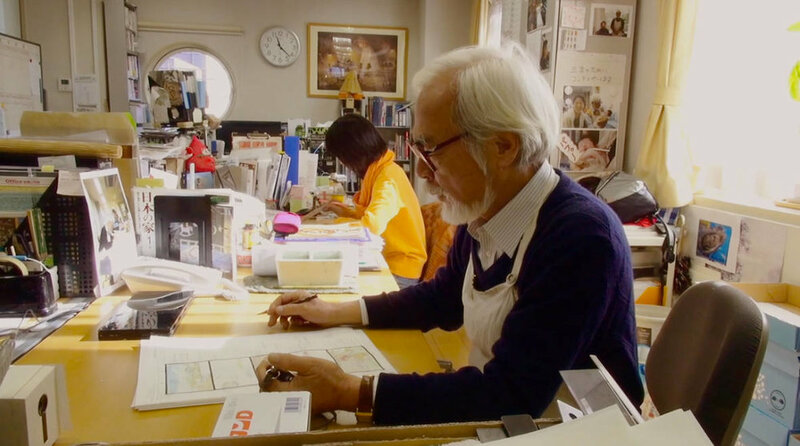 The first of two anthologies of interviews, speeches, and writings by the world’s greatest animated filmmaker, Miyazaki. This isn’t an easy read - well over 400 pages of granular insight into everything from Miyazaki’s changing views on Marxism to the difference between 5-cell and 6-cell animations of humans running. It’s the kind of treasure trove of information that appeals to ardent fans.